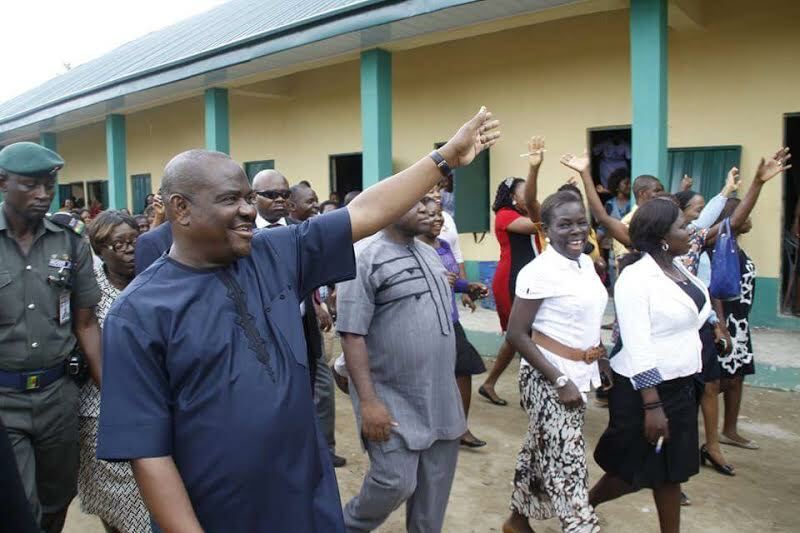 Rivers State Governor, Nyesom Ezenwo Wike has assured the people of the state that he will reintroduce boarding schools with up to date facilities to improve the standard of education in the state. 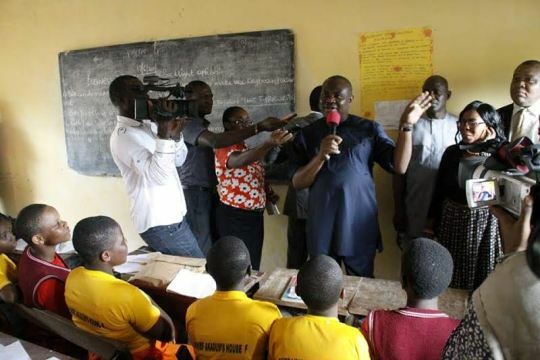 The governor spoke at the Government Girls Secondary School, Rumuokuta in Obio / Akpor Local Government Area on Wednesday after he paid an unscheduled visit to the school. 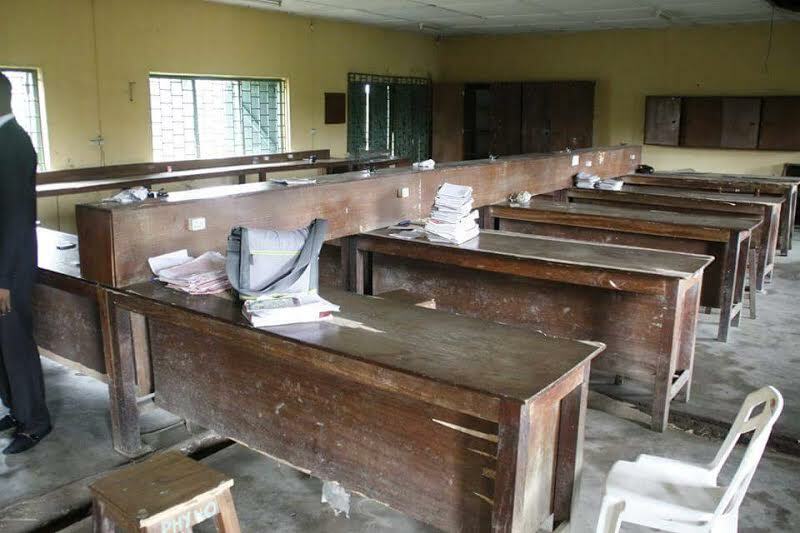 He regretted the dilapidated state of facilities in most schools in the state, saying that his administration will select pilot schools across the state for UPGRADE as model schools. 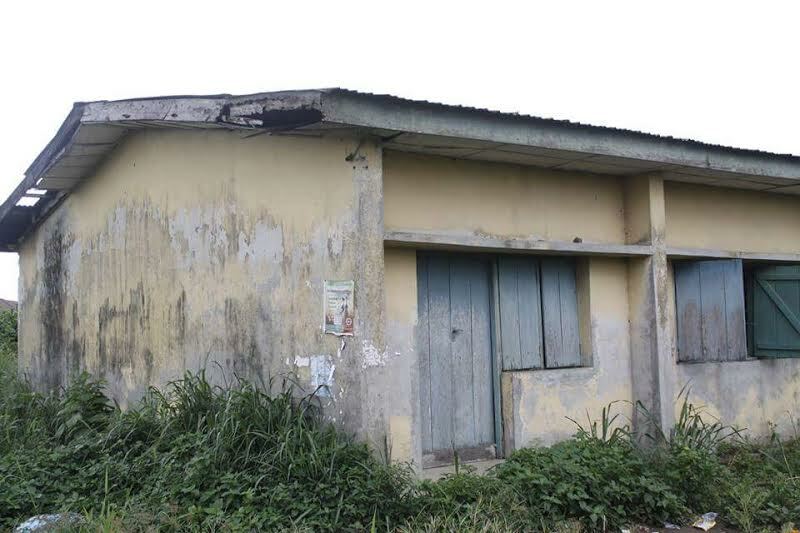 Governor Wike particularly decried the condition of the Government Girls Secondary School Rumuokuta where all the laboratories and other facilities were allowed to rot by the immediate past administration. 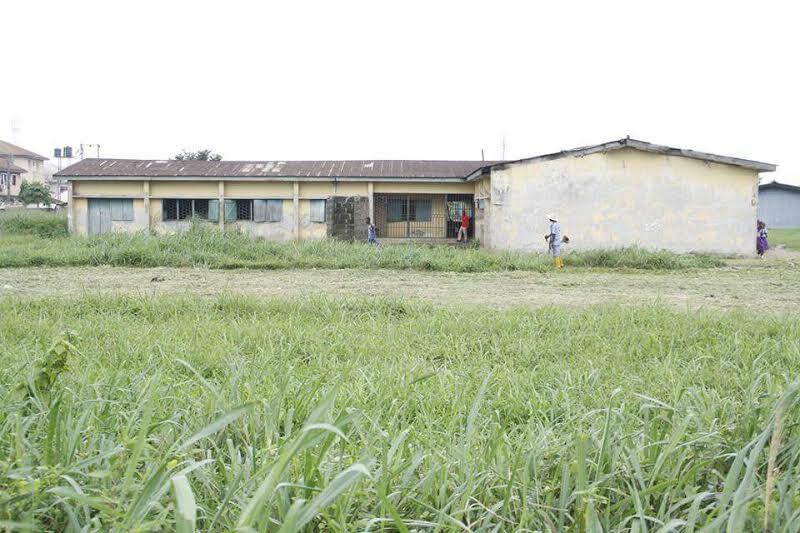 He directed the immediate construction of a fence around the school and the demolition of illegal structures within the property of the school. 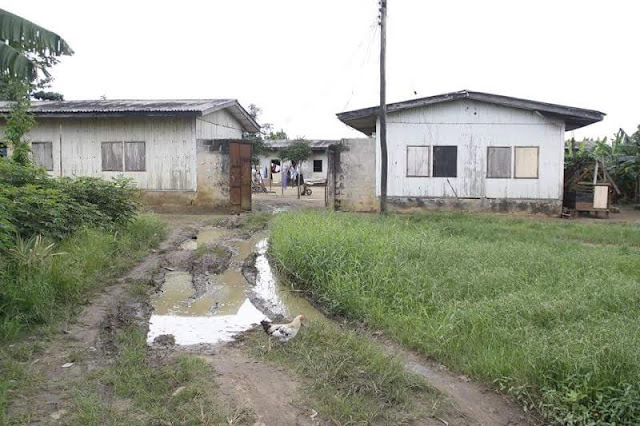 The governor also directed the construction of internal roads in the school, saying that the school will serve as a pilot institution in the new boarding school policy. He said : “ We are going to start the development of model boarding schools across the state. Our intention is to develop a standard system that will enhance learning for our children. 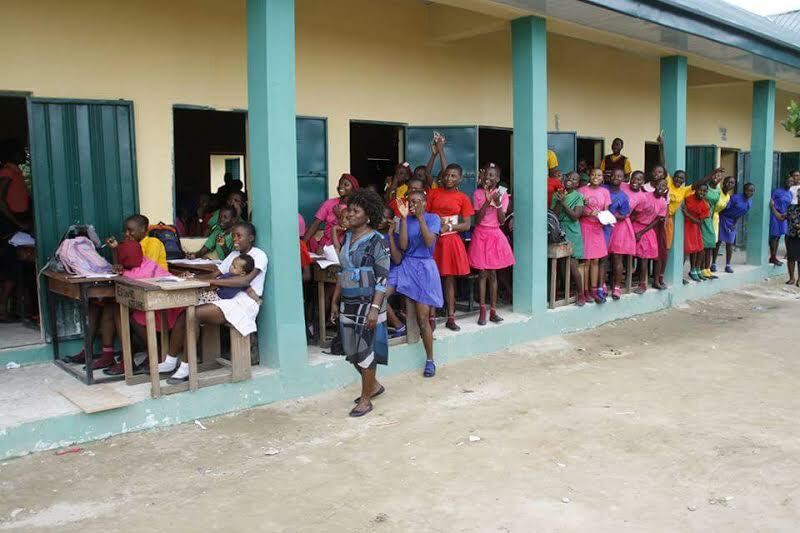 "The development of model boarding schools will be done in phases within the limit of the state's resources. 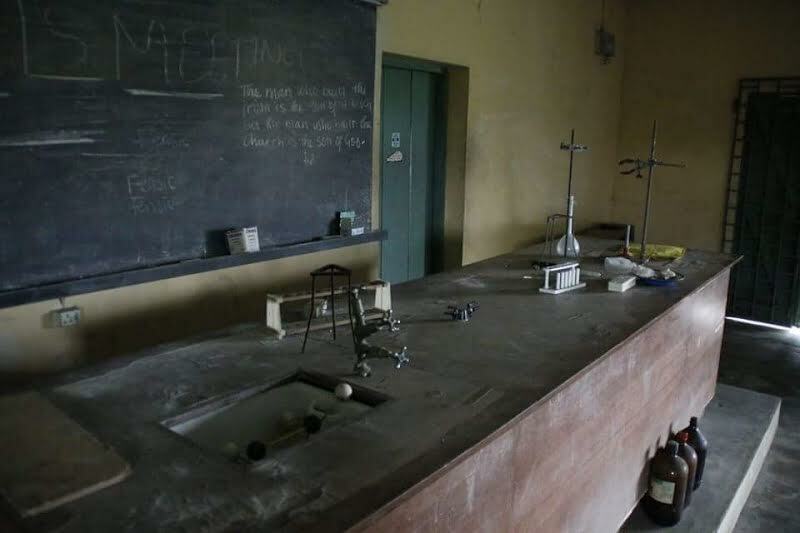 In all the schools , we shall have standard laboratories, libraries , proper fences for security of students and comfortable classrooms". High point of the governor's unscheduled visit to the school was the interactive session he held with students of the school. The reintroduction of boarding schools was one of the key campaign promises of Governor Wike.